ISTITUITI I CODICI TRIBUTO PER LE NUOVE PRESTAZIONI OCCASIONALI. COMPENSAZIONI F24 E VISTI CONFORMITA’ CREDITI TRIBUTARI: AL VIA LA NUOVA DISCIPLINA. AGENZIA DELLE ENTRATE: DISMISSIONE DEL SISTEMA “ENTRATEL”. VERSAMENTO CONTRIBUZIONE ADDIZIONALE E STRAORDINARIA AI FONDI DI SOLIDARIETA’: ISTITUZIONE DEL CODICE TRIBUTO. RICEZIONE TELEMATICA 730/4: I CHIRIMENTI DELL’AGENZIA. CREDITI DA MODELLO 730: COMPENSABILI SENZA LIMITI. MODELLI 730-4 E INVIO RISULTANZE AI SOSTITUTI D’IMPOSTA: I CHIARIMENTI DELL’AGENZIA ENTRATE. MODELLI 730/2015: L’AGENZIA DELLE ENTRATE FORNISCE LE SPECIFICHE TECNICHE. CERTIFICAZIONE UNICA 2015: DATI INAIL, REDDITI DI LAVORO AUTONOMO ED ESENTI POSSONO ATTENDERE. SOSTITUTI D’IMPOSTA E COMPENSAZIONI 2015: ECCO I NUOVI CODICI TRIBUTO. CERTIFICAZIONE UNICA 2015: LE ISTRUZIONI DALL’AGENZIA DELLE ENTRATE. CARTELLE E AVVISI DI IRREGOLARITA’: COMUNICAZIONI AI CONTRIBUENTI VIA MAIL O SMS. IMPOSTA DI BOLLO SUI DOCUMENTI TRIBUTARI: ISTITUITO IL CODICE TRIBUTO. SISMA 2012: RIAPERTI I TERMINI PER OTTENERE IL CREDITO D’IMPOSTA. START-UP: I CHIARIMENTI DELL’AGENZIA DELLE ENTRATE. COMPENSAZIONI SUPERIORI AI 15 MILA EURO: IL VISTO DI CONFORMITA’ PUO’ ESSERE APPOSTO DAI CONSULENTI DEL LAVORO. CUD 2015: CERTIFCIATI ANCHE I COMPENSI AI LAVORATORI AUTONOMI. 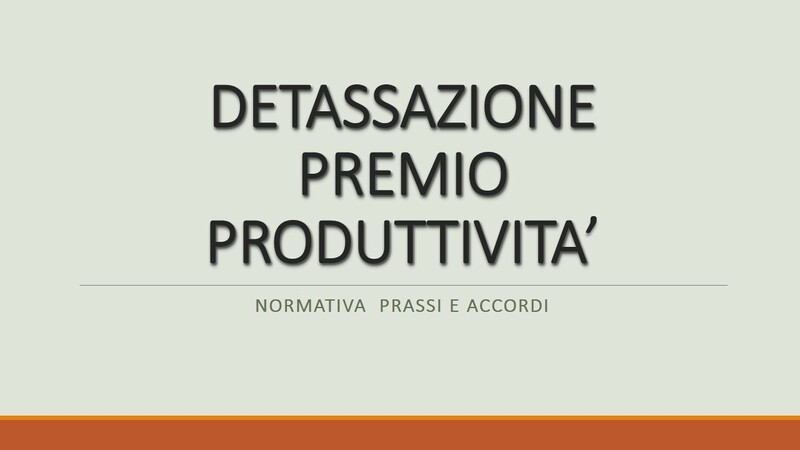 COMPENSAZIONI FISCALI: IL VISTO DI CONFORMITÀ E’ AUTONOMAMENTE APPONIBILE DAL PROFESSIONISTA.